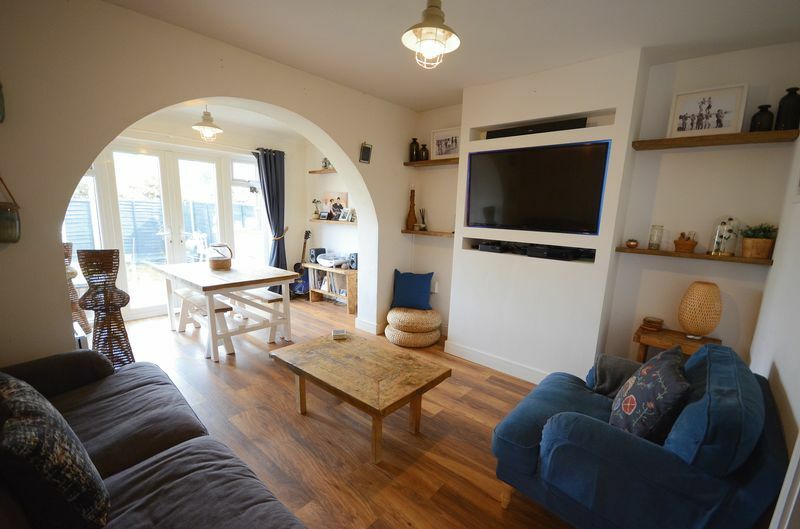 *GROUND FLOOR GARDEN FLAT* A spacious modern house conversion located within walking distance to the popular Charminster high street. 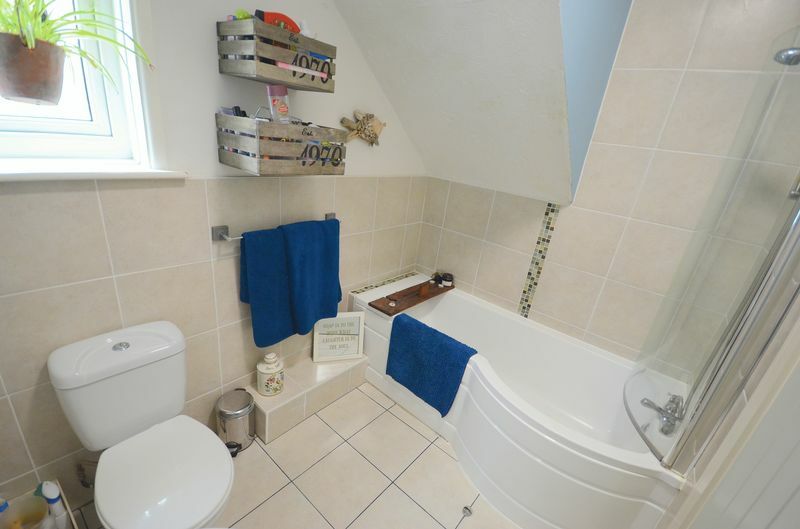 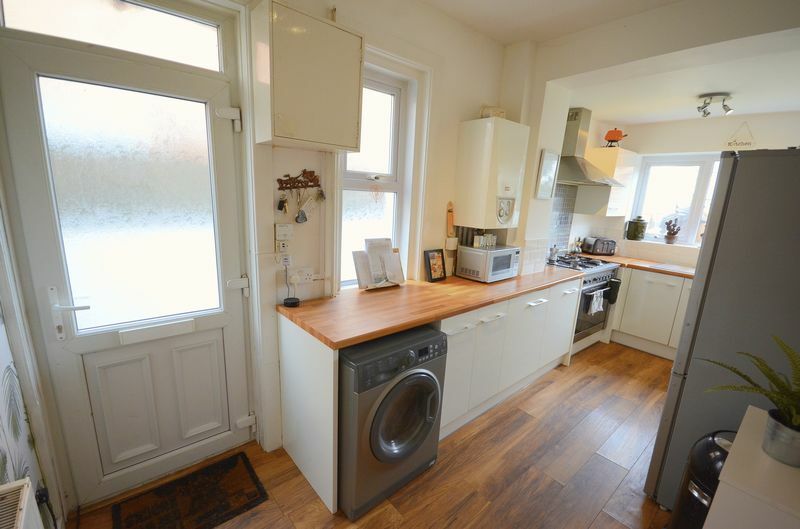 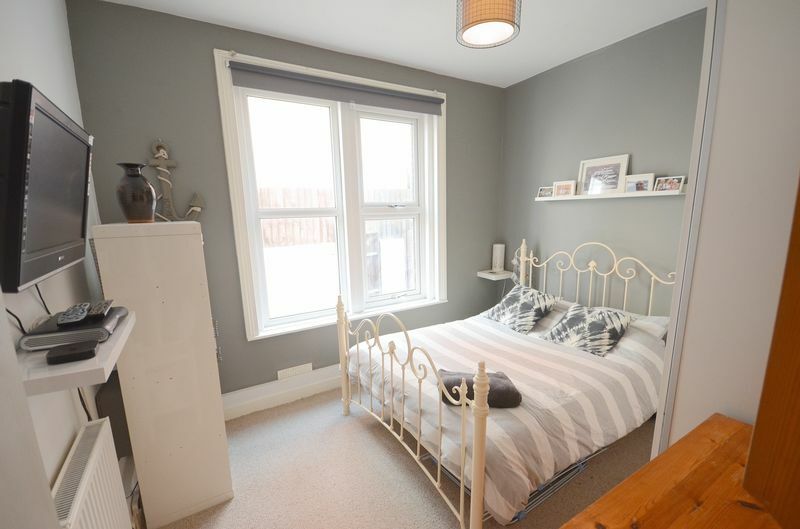 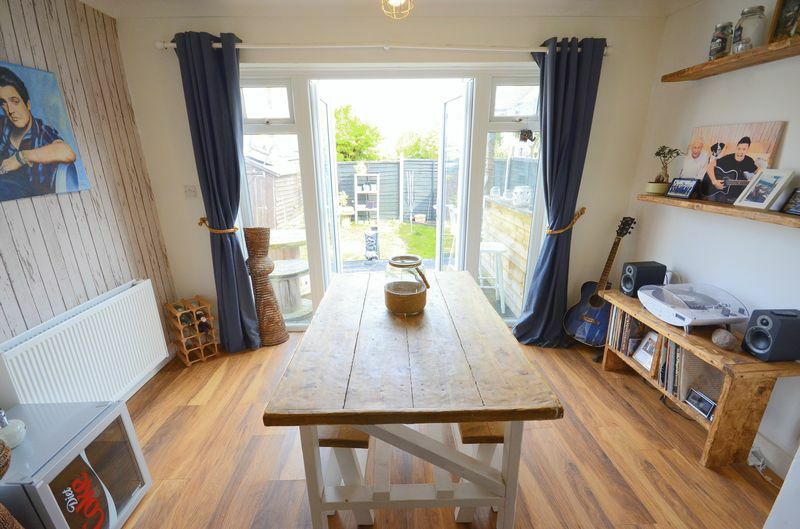 The property benefits from TWO DOUBLE BEDROOMS, large lounge/diner with double doors allowing access on to your own private rear garden, kitchen/breakfast room and fully tiled bathroom suite. 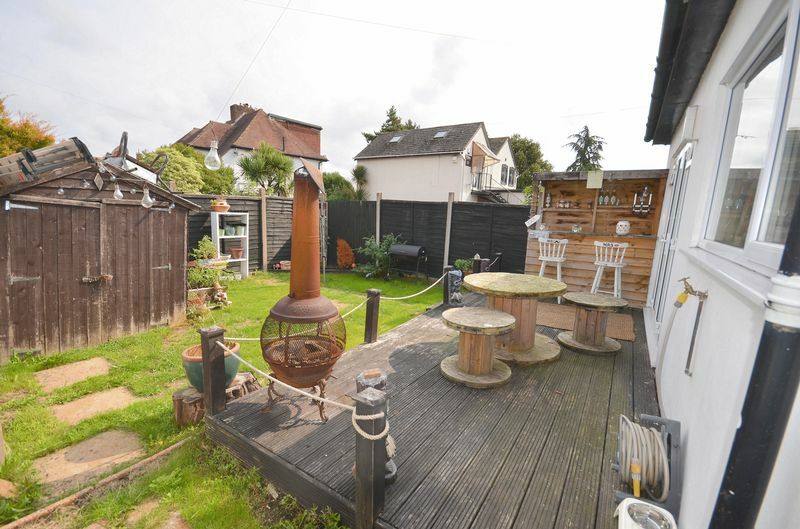 The garden provides decking and mainly laid to lawn with garden shed, to the front allows off road parking. 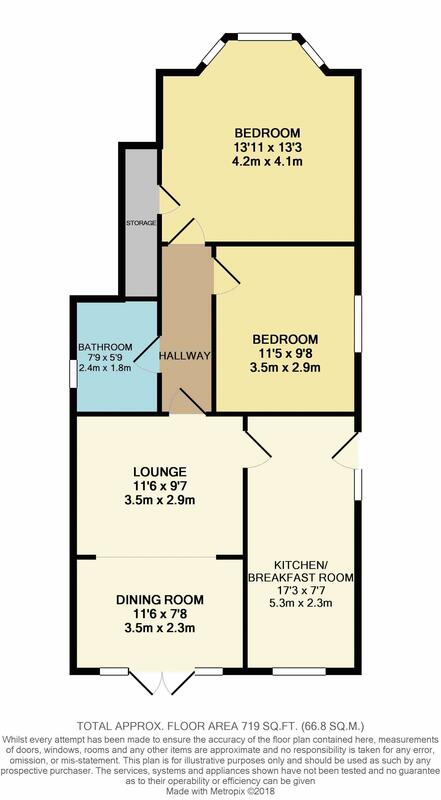 With further benefits including own private entrance and storage. 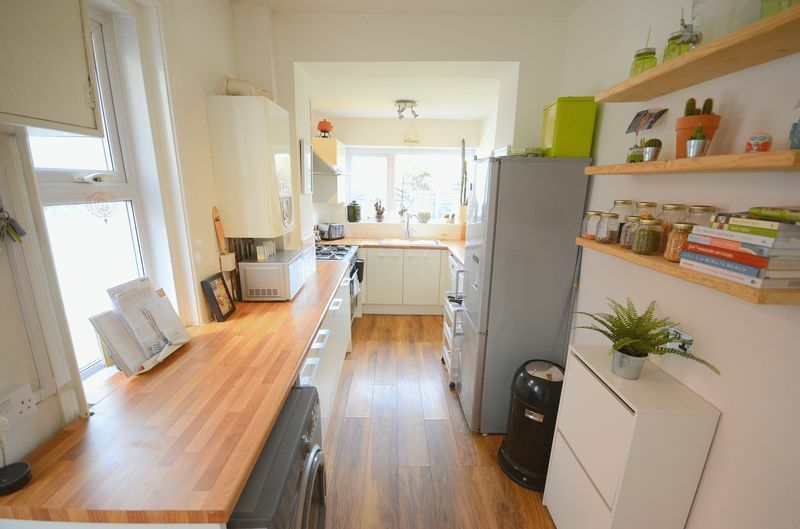 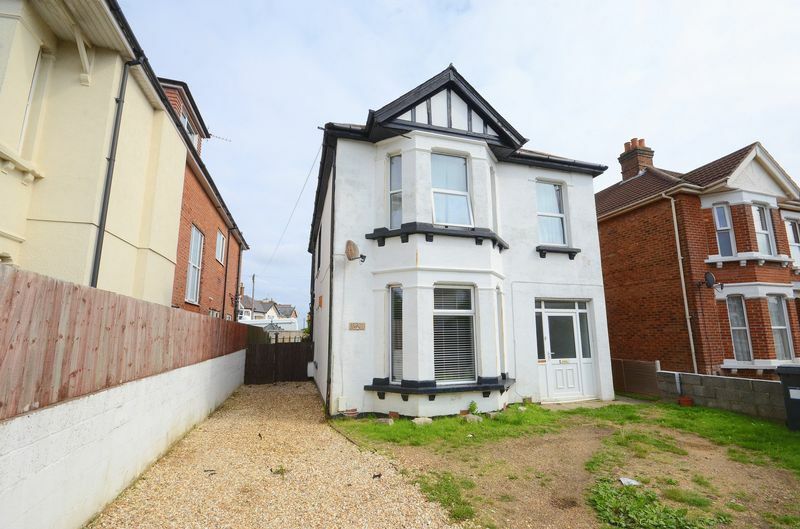 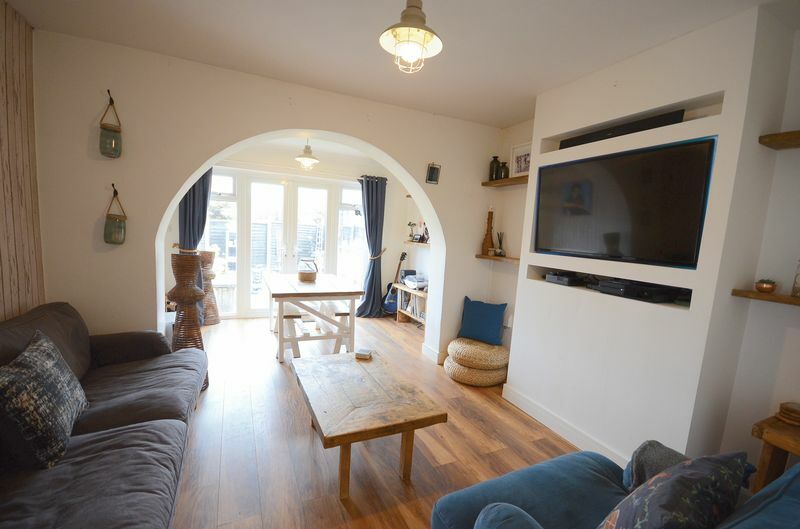 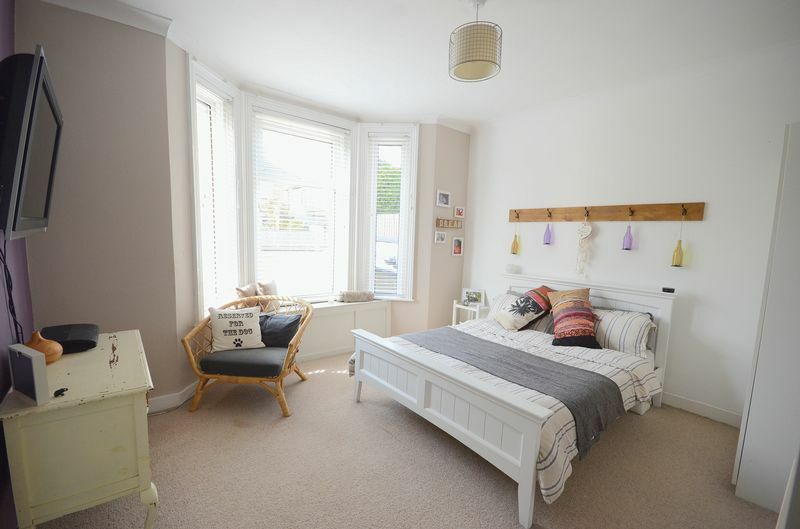 Within close proximity to Bournemouth University, shops, bars and restaurants and within easy access of Bournemouth Town Centre, Train/Bus Station.